NEW Flamingo Paperie Greetings Cards available now! Flamingo Paperie greetings cards, a fabulous new company launched on February 1st 2018 and have just released the NEW January 2019 designs. Hello, my name is Samantha and I’m an Independent Flamingo Paperie Partner sharing my love of cute stationery and the business opportunity with you via this blog. 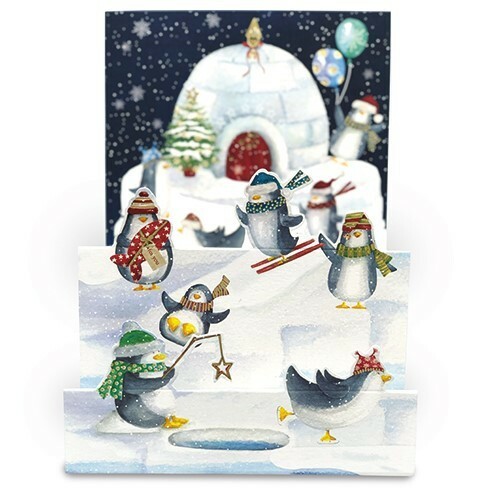 Register to receive my email newsletters with all the latest news about Flamingo Paperie greetings cards. Never miss a special offer, product launch or invite to the Customer Club. Flamingo Paperie Greetings Card available now! You now order Flamingo Paperie greetings cards online if you’re in the UK! Can I Order Flamingo Paperie Greetings Cards? Yes, click the link above How To Buy for more details. Can I order Flamingo Paperie Greetings Cards online? YES if you’re in the United Kingdom. Plus, the NEW Customer Club launched in 2018. SIgn up to my newsletter and be one of the first to find out the launch dates and details of the Customer Club, plus never miss out on special offers and new product releases! 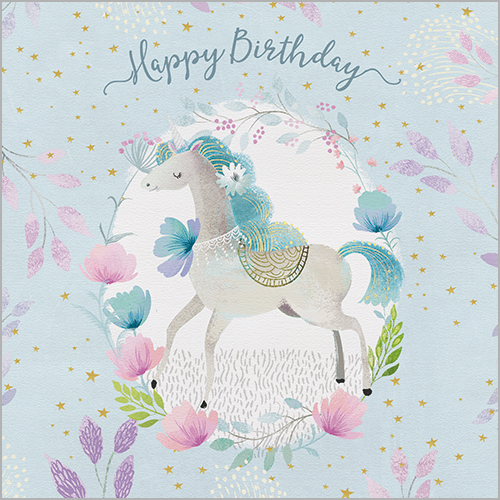 Let me tell you a little bit about Flamingo paperie greetings cards and the connection with Phoenix Trading. 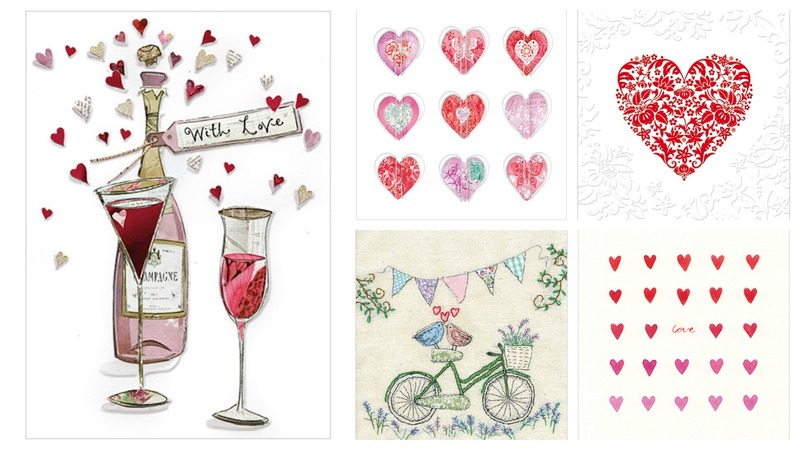 You may have landed on my website and stationery blog looking for Phoenix Trading designs? I was a Phoenix Trader for 7 years. I used this site to share my love of cute stationery, in particular the Phoenix Trading range. Sadly, Phoenix Trading has closed down (see info below). 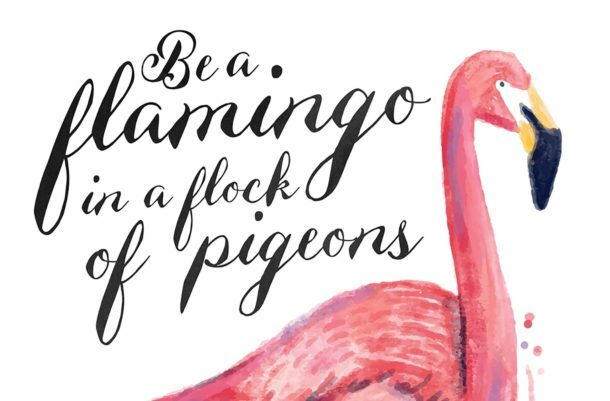 BUT…….FLAMINGO PAPERIE greetings cards have launched! Please do sign up to my Flamingo Paperie newsletter so I can keep you informed on the new Flamingo Paperie greetings cards business that launched in February 2018. Phoenix Trading was in business for over 22 years. My dream is that Flamingo Paperie Greetings Cards will grow from strength to strength and continue my love affair with quality greeting cards. 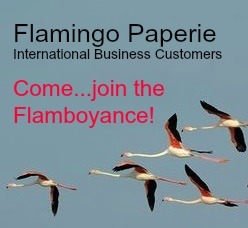 If you would like to be a part of this growth and start your own business as an Independent Flamingo Partner then send me a message for more details or check out the Join my Team page. Can I Join Flamingo Paperie? 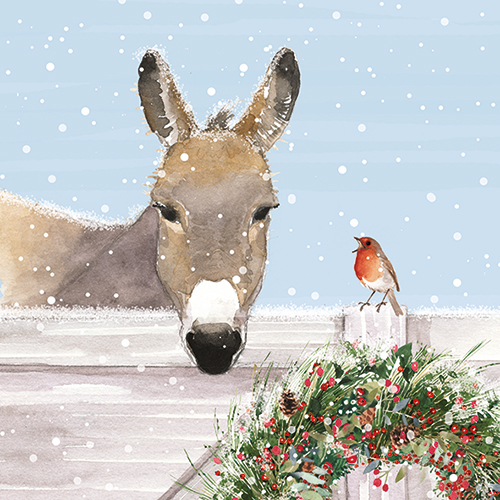 An option did exist to join as a wholesale partner with Flamingo Paperie greetings cards – but only until the end of November 2017. However, registration has opened up again for new partners now the company has launched For latest information please visit the Join Flamingo Paperie page. 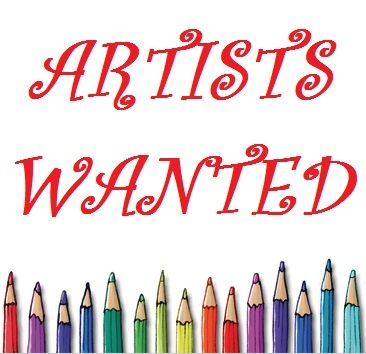 Oh and remember to sign up to my newsletter for all the latest news from Flamingo Paperie. Sadly it’s true, after 22 years Phoenix Trading closed down! I was an Independent Phoenix Trader for over 6 years. I fell in love with the designs and the quality and have benefited so much from the company in those years. 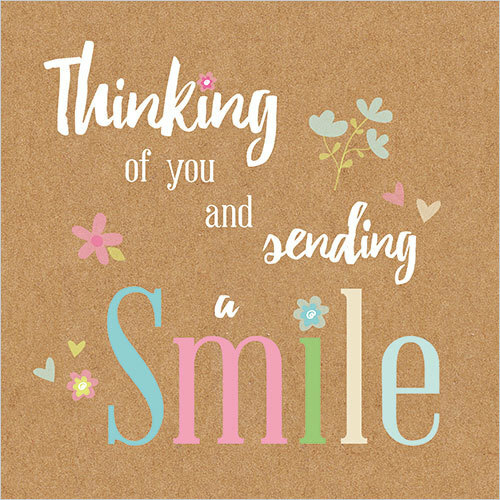 Many new friends, a business of my own and quality, exclusive stationery and greeting cards to send to my friends and family. I was my own very best customer. I have had a fabulous time sharing the business opportunity with others and helping them with their own businesses. There were around 10,000 very sad traders across the UK, New Zealand and Australia that week.The company went in to the administration process and sadly the decision was made by the administrators to close down Phoenix Trading. There was talk of a new greeting card business to rise from the ashes (just like a Phoenix) and I have chosen to be a part of the NEW Flamboyance as an Independent Flamingo Paperie Partner. If you are in Australia, New Zealand or France you can too can join my team and the business! I wonder if you love stationery as much as I do? Quality greeting cards with fantastic designs for insane prices! Phoenix Trading was not just about their greeting cards, although there were over 400 greeting cards designs to choose from ! Stationery sets, gift boxes, giftwrap & tags, games, ribbons, paper chains and so much more…and now the Flamingo Paperie range is expanding as there are a number of colouring in items in the NEW Flamingo Paperie Christmas range for 2018. Where were Phoenix Trading products sold? The Phoenix Trading range was not available in stores in the United Kingdom or France. You may have seen some of the range in a few small, niche businesses in Australia and New Zealand due to the introduction of the Business Customer program which is now expanding around the World! On this website you will find images and product reviews for the Phoenix trading range but also now the Flamingo Paperie range. Many of the Phoenix Trading artists are now designing for Flamingo Paperie, which is fabulous news. In addition there is information about the various options for signing up for a wholesale account as either an Independent Flamingo Paperie Partner like me or as a business customer. If you live in New Zealand, Australia, France or the United Kingdom then you can become a partner. Elsewhere you will need to look at registering as a business customer. There are millions of cute stationery lovers in the world, you and me are just two of them! Stay a while and browse my site for posts that interest you or use the search box for a quick result. Use the menus at the top and on the sides for links or simply click an image for more details – most of them go somewhere! Make sure you don’t miss out on special offers, new release dates and last Chance To Buy Sales by subscribing to my newsletter. You can view the latest blog posts further down this page…. If you were already a Phoenix fan and keen to order from the new Flamingo Paperie range and have a UK shipping address – ORDER NOW!